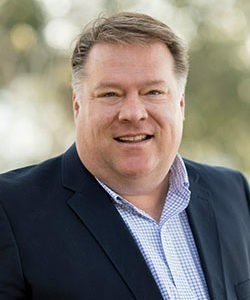 Todd McDaniel is a graduate of the University of South Carolina with a Bachelor of Science in Business Administration and furthered his education at the REALTORS Institute. He has 25 years experience in real estate starting with Fripp Island real estate sales in 1993. Todd consistently ranks in the top 5% in sales among all other Realtors in Northern Beaufort County and the surrounding area. Todd’s experience and success is a result of his strong work ethic and dedication to his clients. Todd has been recognized as “Realtor of the Year” in his local Realtor association and has served his fellow Realtors as a leader at both the local and the State levels. Todd has served as President of the local association of Realtors as well as The Lowcountry MLS Chairman since 2008. In addition to his efforts in the real estate industry, Todd is heavily involved in the community. He is a member of the Beaufort Chamber of Commerce, as well as a member of First Presbyterian Church of Beaufort. Todd loves to share his experiences and love for this area with every client. He remains at the top in real estate sales because of the genuine relationships he develops! Click here to see what Todd's clients say about him.